It's not a walk in. Your hands go inside the gloves on the side to catch the money. 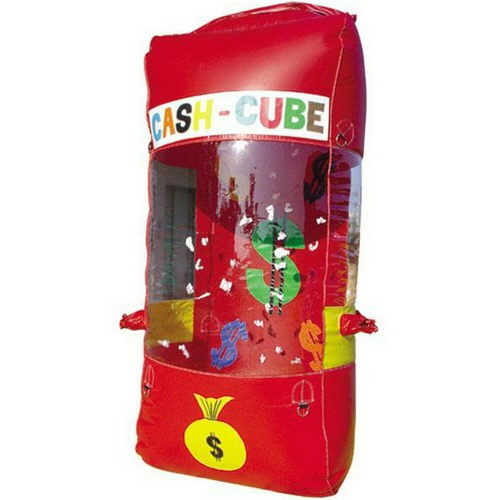 * Please call us for any questions on our cube cash w/blower rentals in Dallas, Fort Worth, Plano, Garland, Carrollton, Arlington TX, and DFW Metro Area.